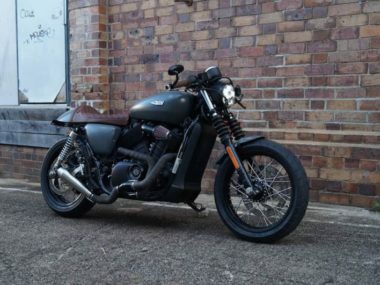 We’ve built nearly a dozen of these Street 500’s but they’ve all been in a bobber style – so it was a refreshing change to be able to sink our teeth into something different. 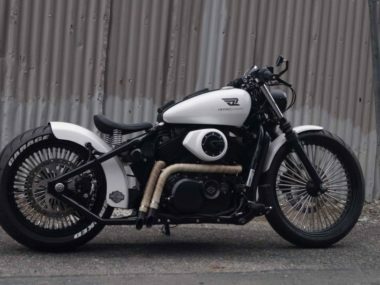 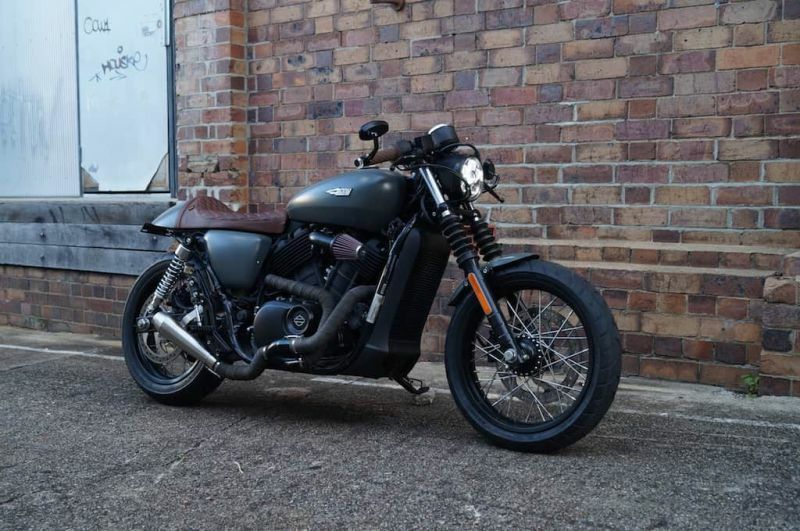 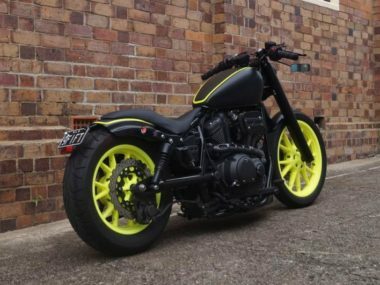 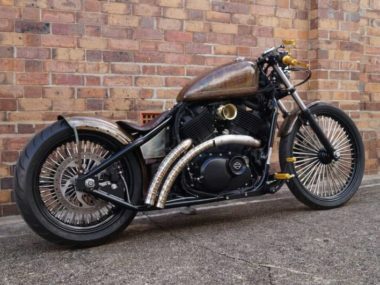 This wicked little cafe racer was designed and built for a client in Melbourne, he had a pretty clear vision in mind, and suffice to say our boys have absolutely nailed it. 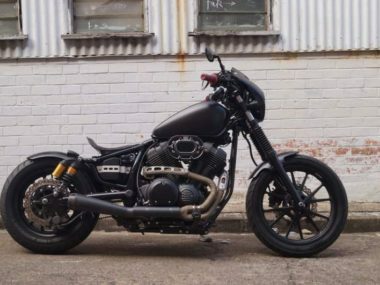 Keep an eye out for it burning around Melbourne’s streets hitting up cafe after cafe. 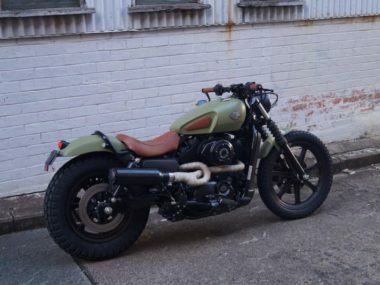 SEAT HEIGHT, LADEN7 25.7 in.